Breeann Rapan joined the COPE Health Solutions team as a Program Manager in October 2016. 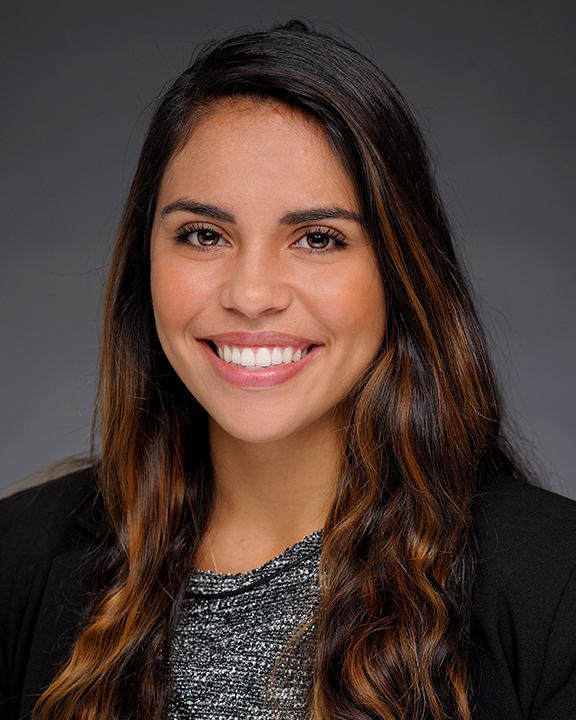 As Program Manager, Ms. Rapan focuses on the development of future health care professionals and manages the operations of three service lines within the COPE Health Scholars Programs at Saint Mary Medical Center in Long Beach, CA. The service lines include Licensed Nurse Scholars, Health Scholar, and Junior Health Scholar. Her role includes operational leadership, workforce development, recruitment, training and supervision over quality improvement projects such as the Patient Experience Ambassadors and Post-Discharge Calls.